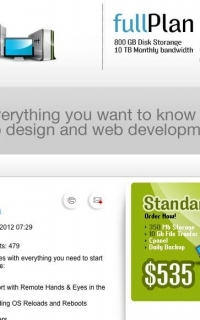 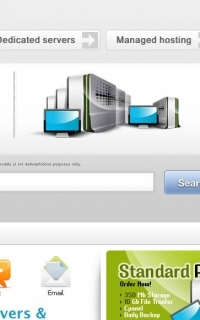 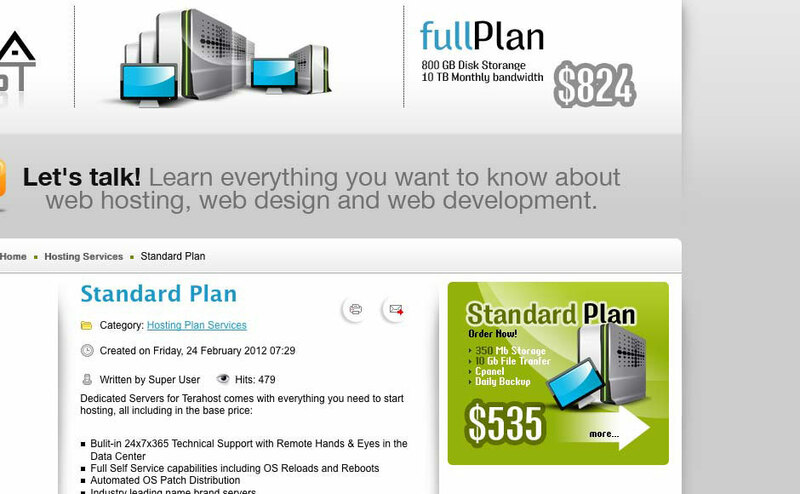 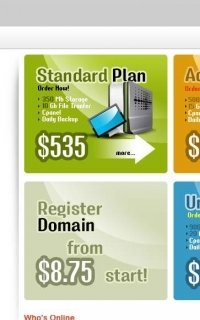 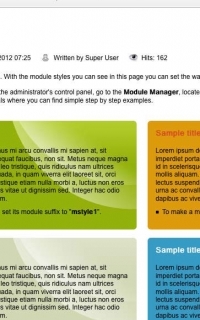 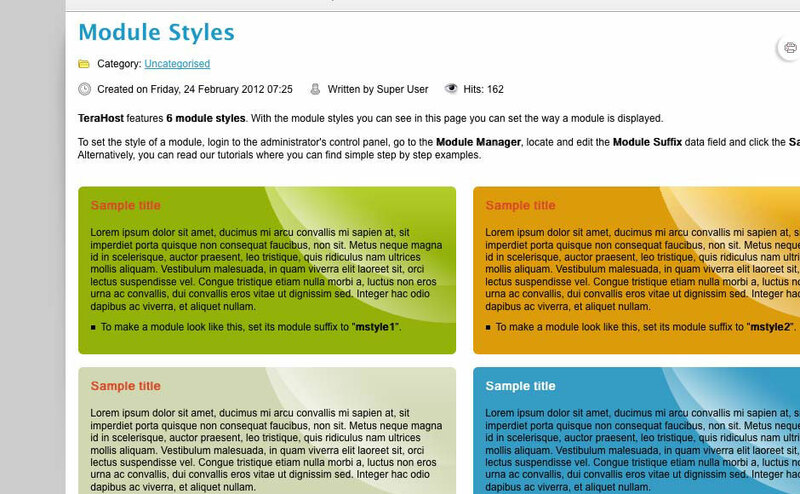 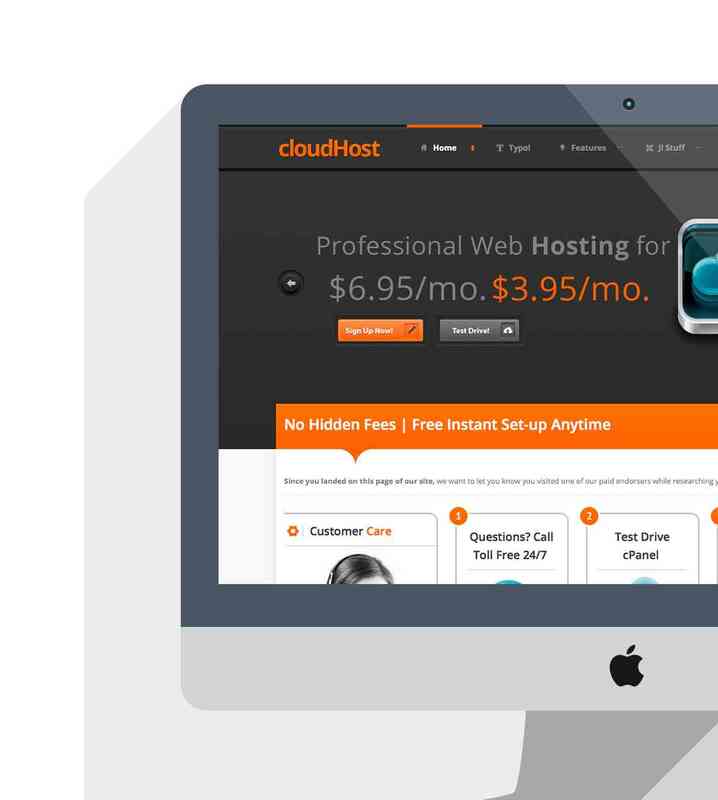 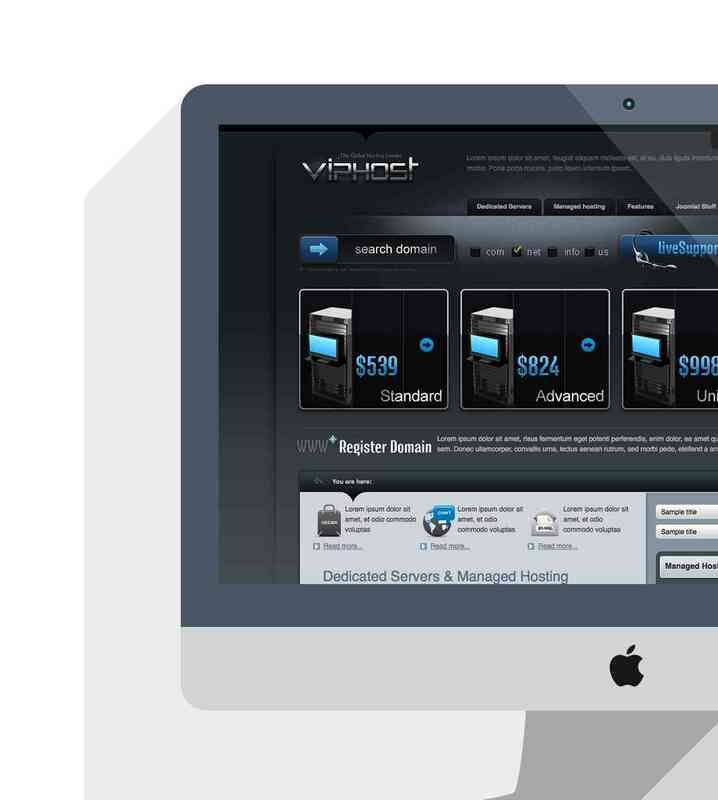 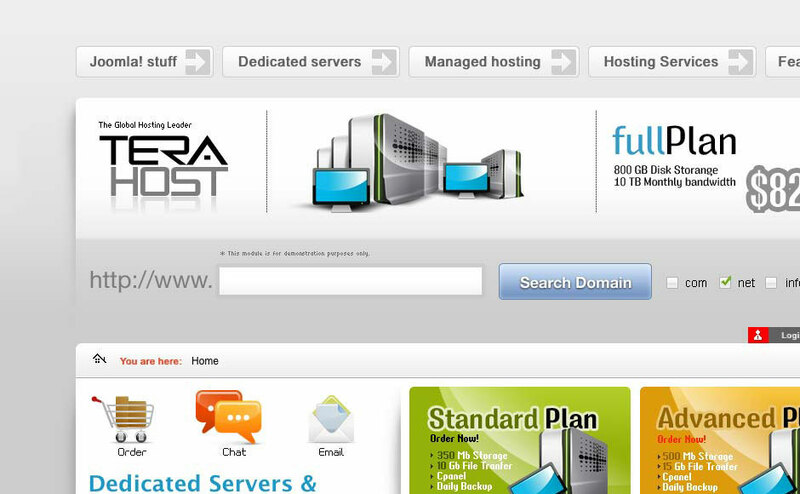 TeraHost is a business template primarily designed for web hosting companies. 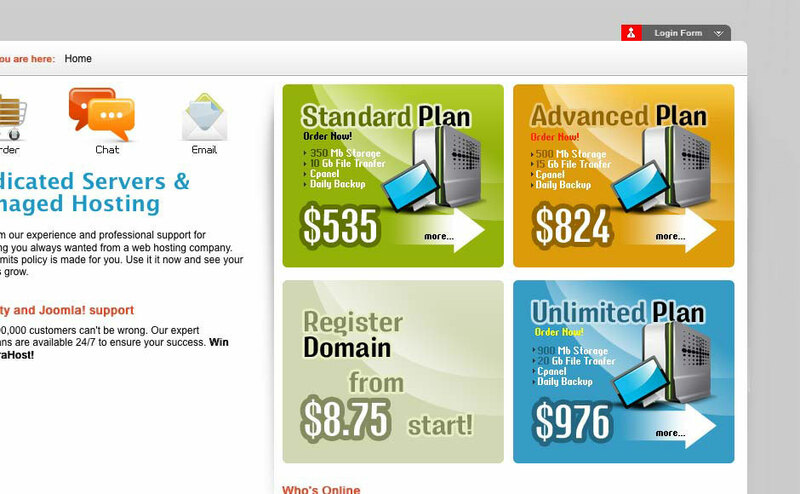 It has a simple, stylish and very flexible design that makes it possible to adapt to a variety of presentation categories. 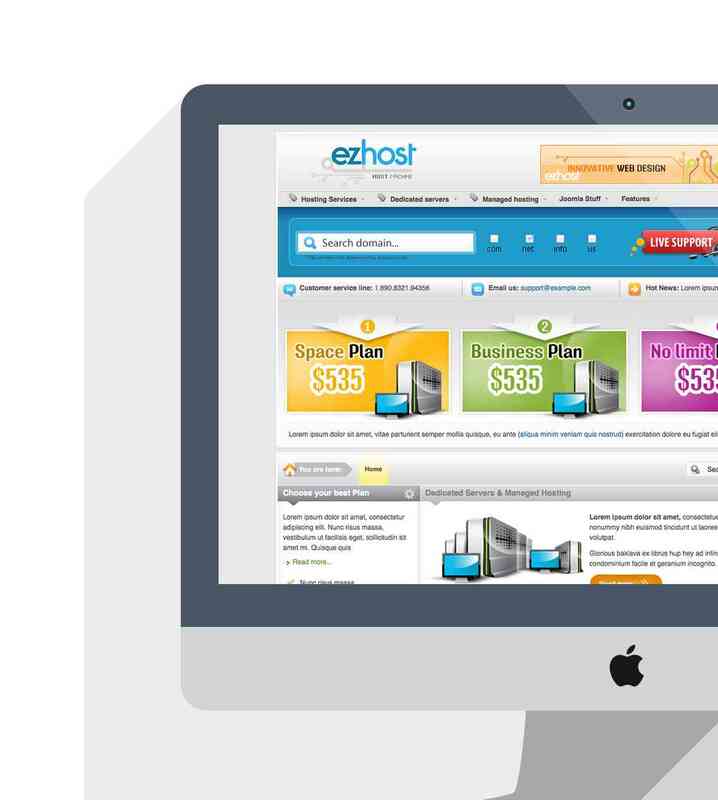 It is equipped with a variety of technologies that provide a very stylish user experience, a significant configuration flexibility for webmasters and content optimization settings for search engines.